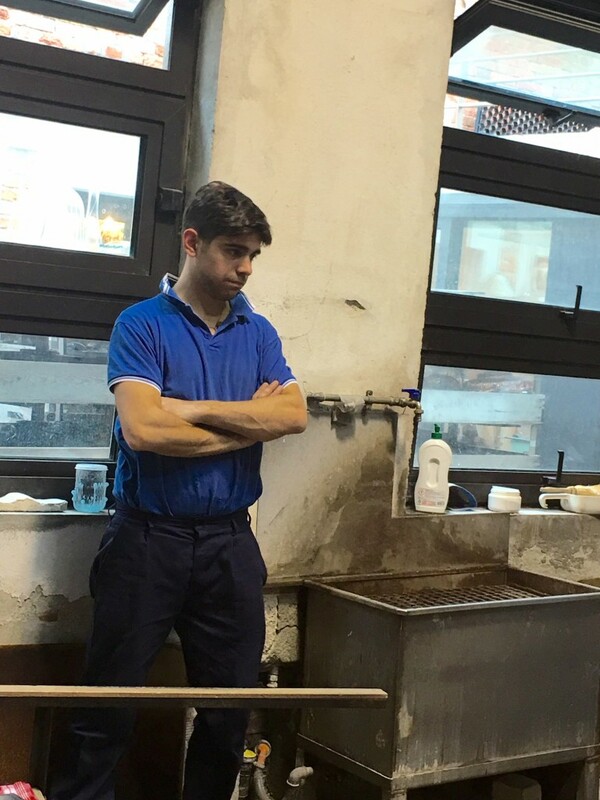 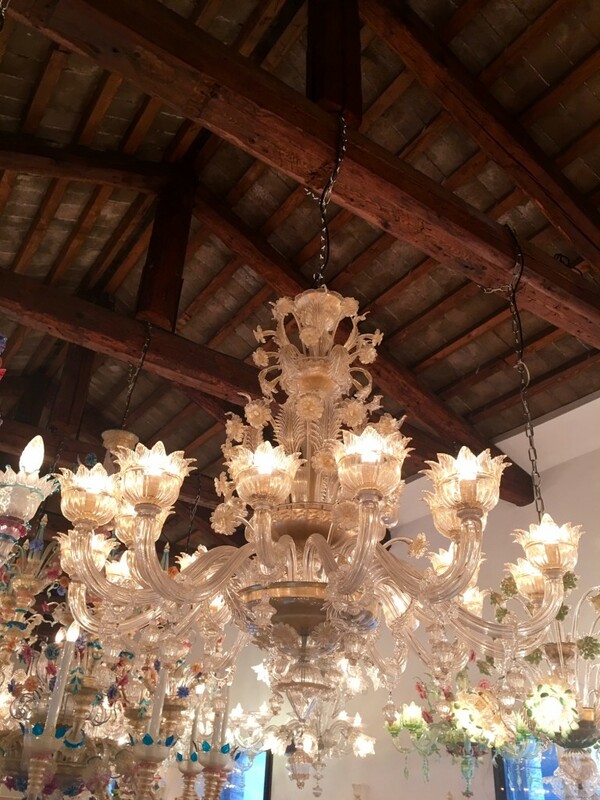 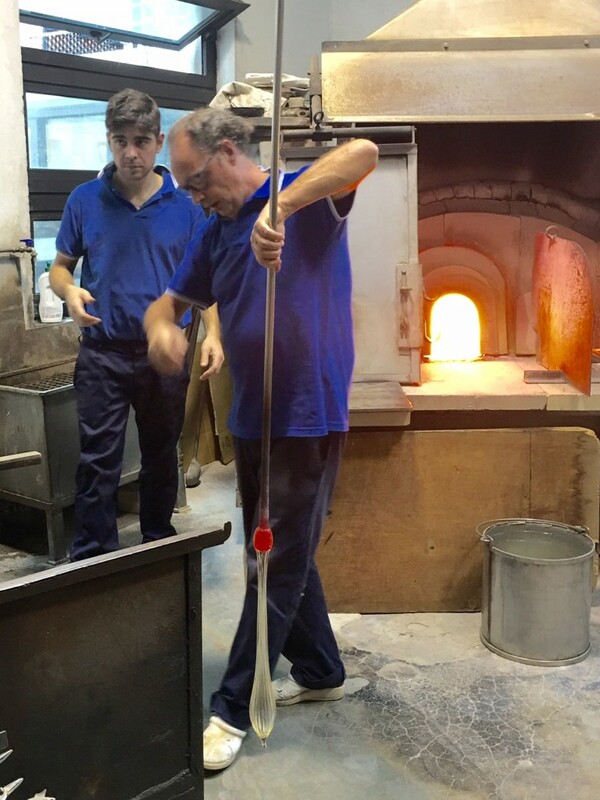 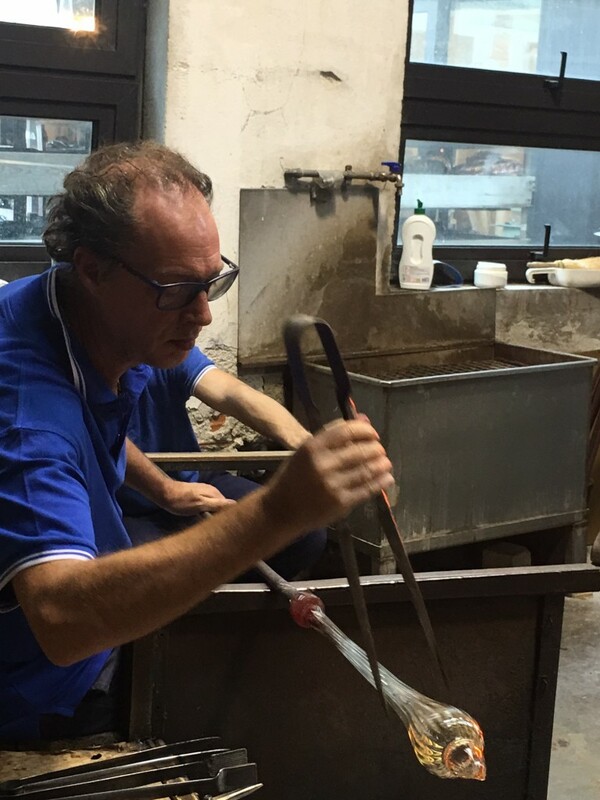 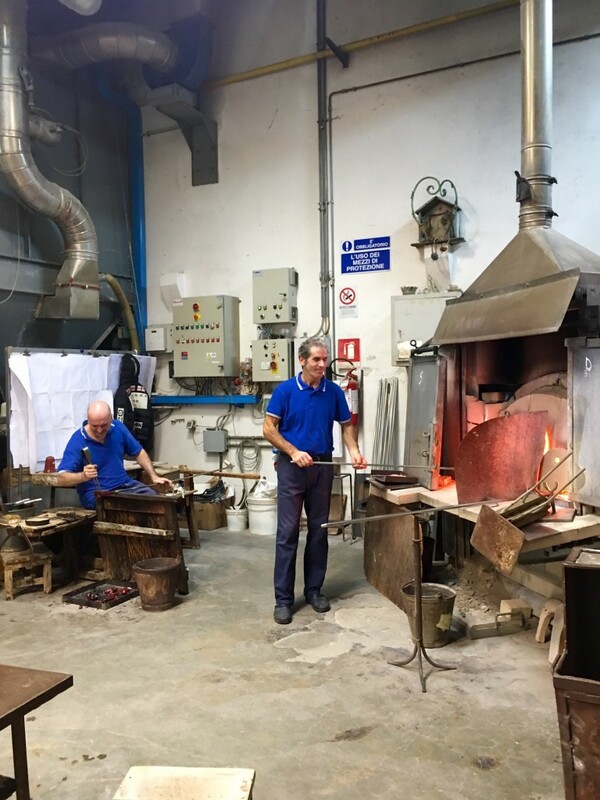 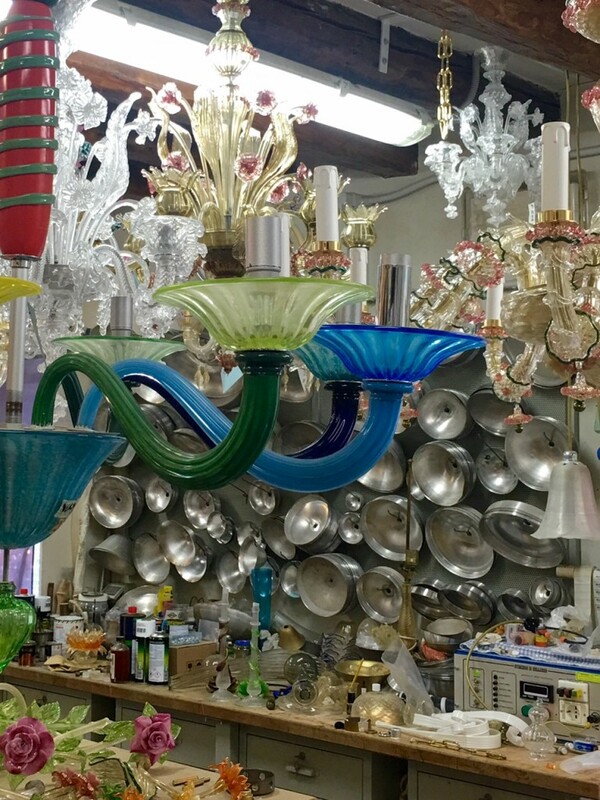 As I look for inspirations for the New Year, I naturally think back to Venice – or more properly its neighbor island of Murano, which is world famous for the most beautiful hand-blown glass on the planet. 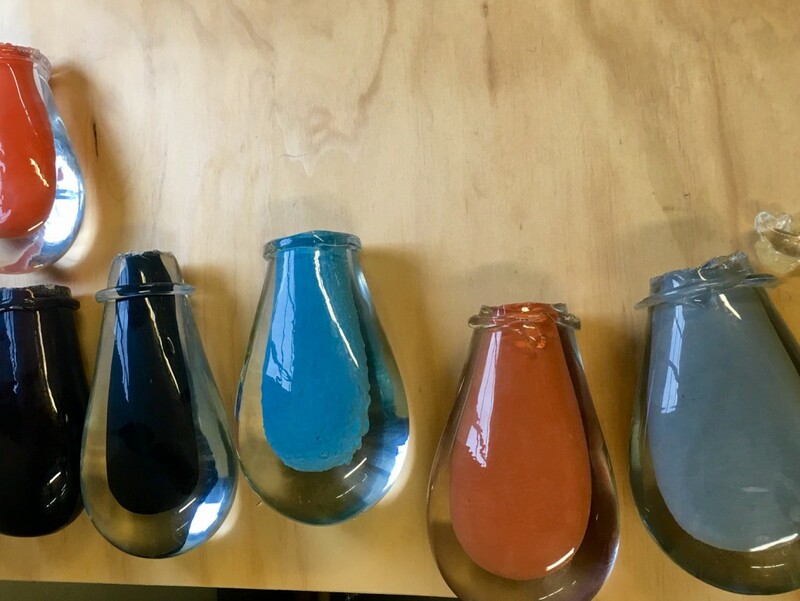 Until the 17th Century, they had a virtual monopoly as the keepers of the secret of the alchemy which converts sand to crystal clear magic. 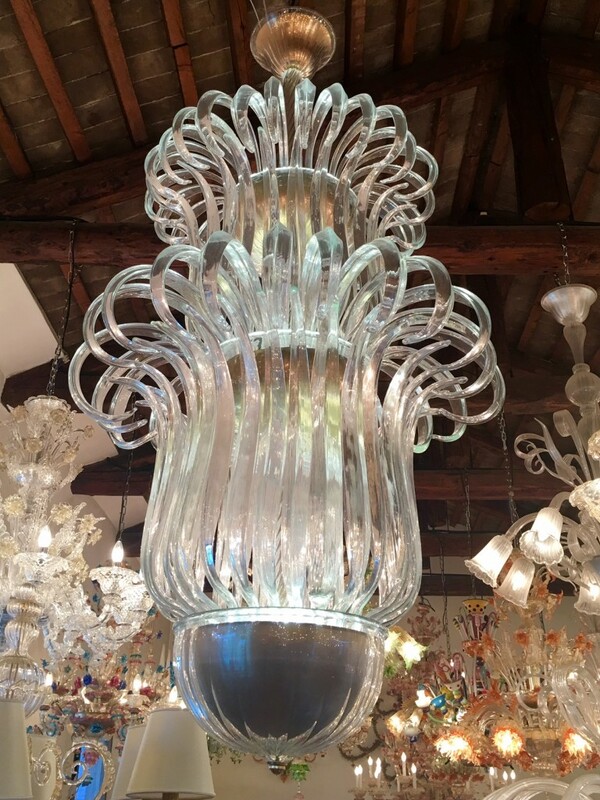 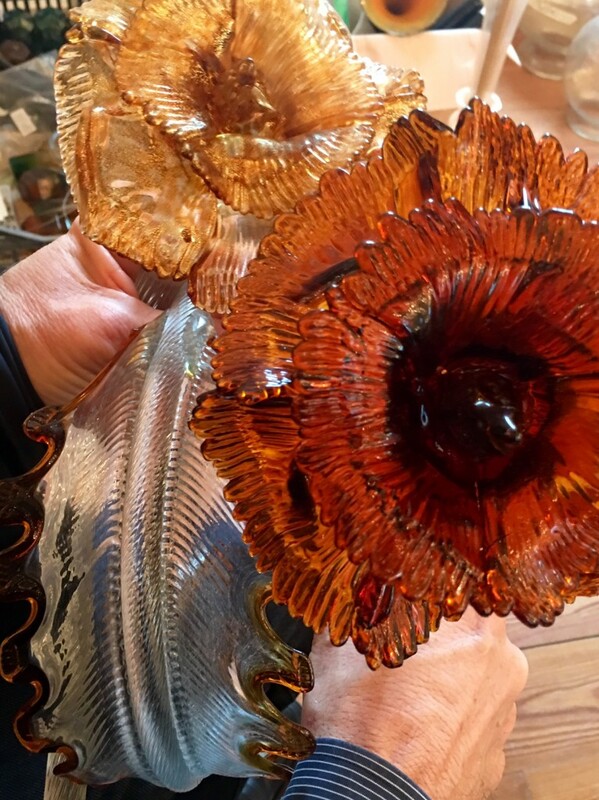 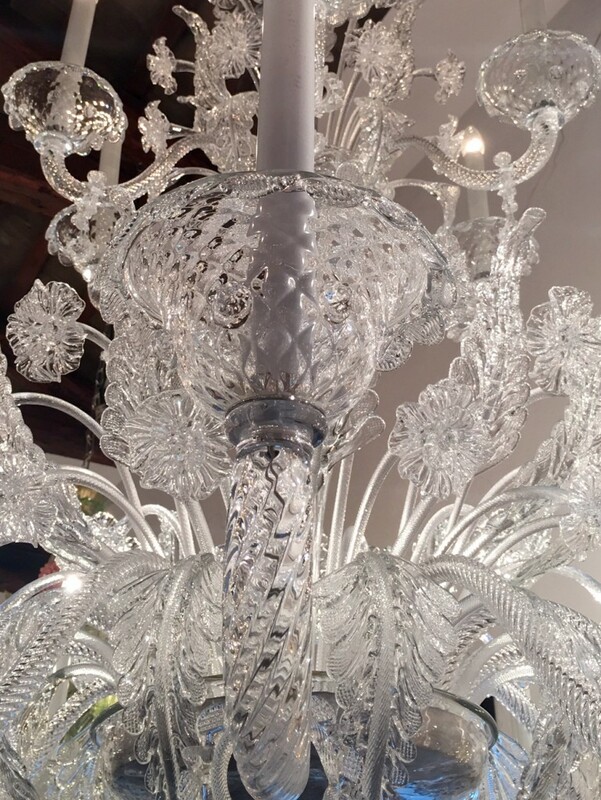 With that remarkable head start, they have maintained their strong lead in the glassmaking world and it is still the source of the most beautiful and imaginative glass objects today. 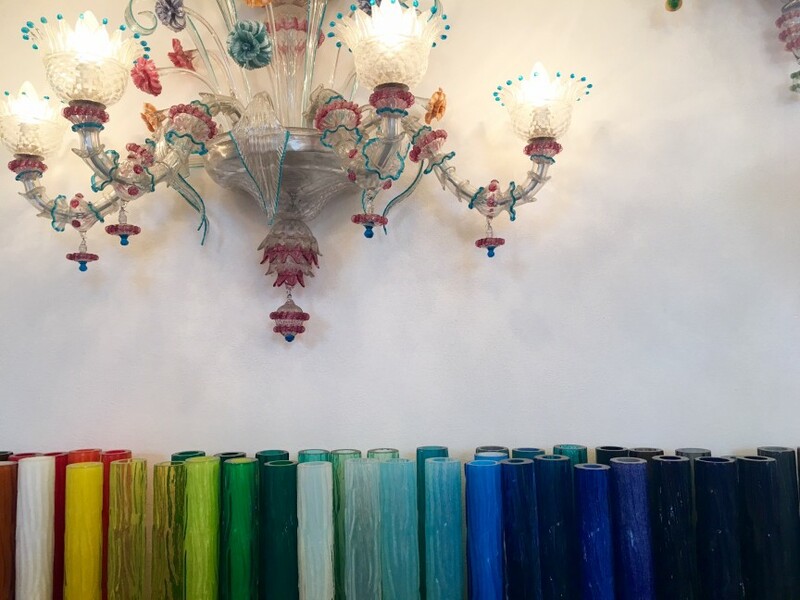 The venerable Fornace Galliano Ferro, which first partnered with me in the creation of the chandeliers for Bellagio in Las Vegas under the direction of Galliano Ferro himself, just completed the far larger and more extravagant creations of my designs for the Wynn Palace Cotai under the direction of Galliano’s daughter, Lisa Ferro. 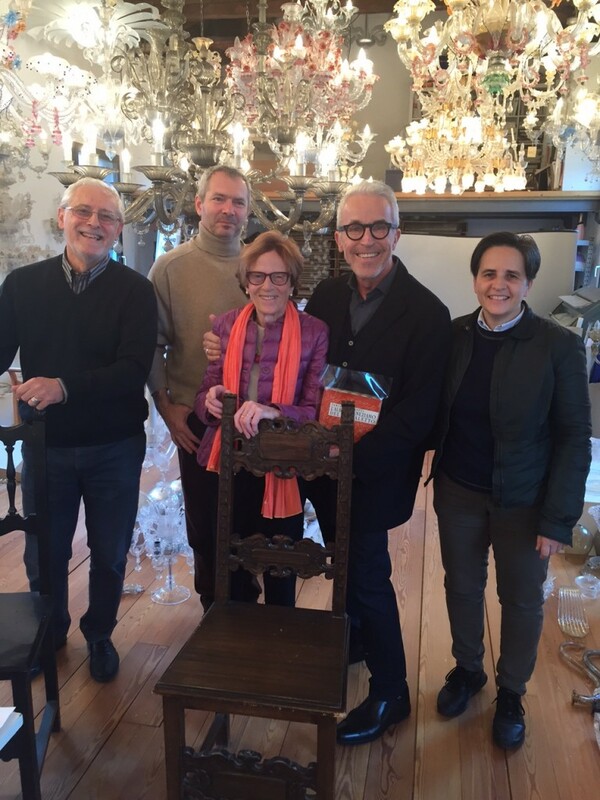 She and her talented associates have become like family on this island where dreams are realized.